Yes, yes, yes, I’m working on a new Dresden quilt. And no, I will not be judged over it. We’ve all got our obsessions after all. 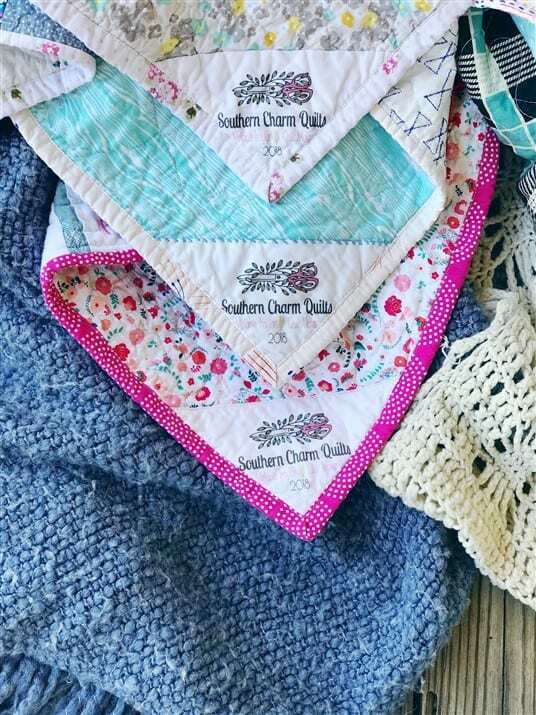 I’m going to make the palest Dresden quilt I’ve ever made with these lovelies (although I’ll also be using a sizeable amount of low volumes as well). The mice are OWNING me. I can’t wait to use them. 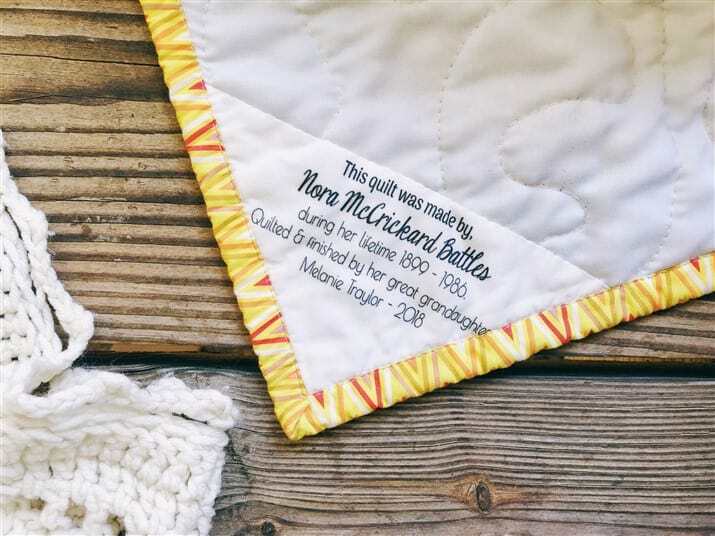 On Wednesday, we have a new Quilt Maker’s Tale post. I haven’t done one of these in a while from lack of response, but this week! 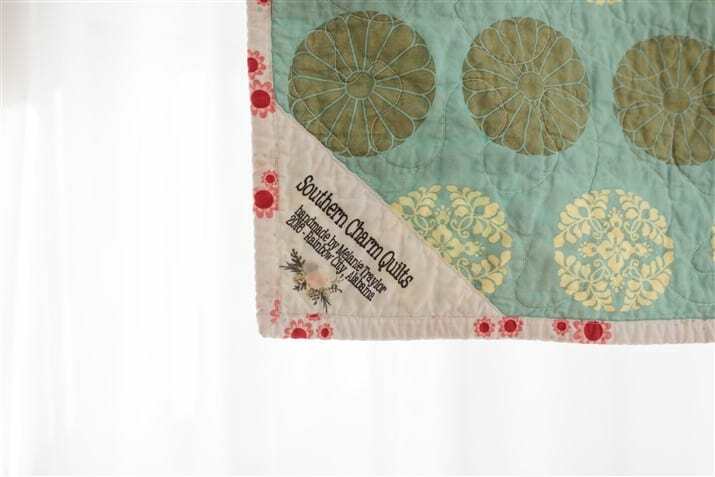 Friday, I’ll be showing my latest Carolina Mingle quilt. Today is the very last day to take advantage of my 30% off sale happening on my quilt patterns. Click here to browse. 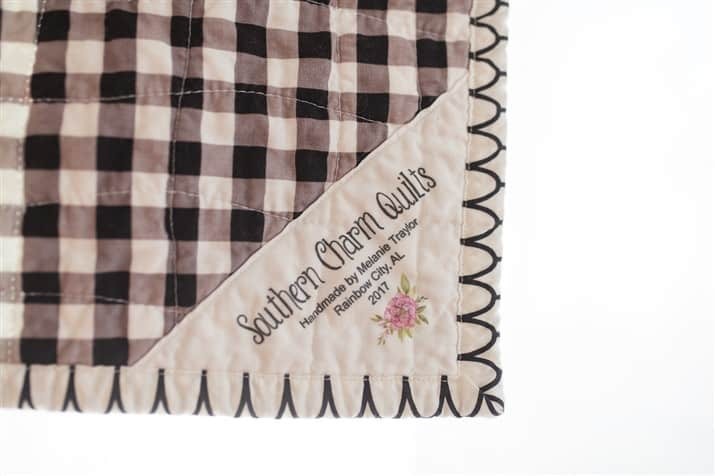 We will be having a Carolina Mingle quilt along next year sometime, so stay tuned for that. Keep in touch here or sign up for my newsletter to see when that gets blasted out. Fat Quarter Shop has all precuts marked down 30%. Plus, they are offering some sort of gift incentive if you hit a certain price. Shop here. Thermoweb is offering 40% off and free shipping. Use code Thanks18. Shop here. Connecting Threads has everything marked down 20% off. Shop here. Sulky has everything marked down 30% and free shipping when you spend over $60. The code is Turkey30. Shop here. Fabric.com is having a sale and I haven’t quite got it figured out yet, but it looks like it’s rotating in a flash method. Shop here. Havel’s has their giant 60mm rotary cutter marked down to only $10. I use this rotary cutter all the time, but especially when I’m cutting batting. The blade is bigger and can cut more or thicker layers of fabric. They’ve also got many other items marked down. Sojo Fabrics is having a pretty decent sale. In their clearance section of already marked down fabrics, there are some fat quarters only $1+ a piece. Shop here. You might remember that I link to the Modern Quilter shop quite a bit. She always has amazing bundles of low volume. Some things are marked down 25% and others 40%. Shop here. I want this bundle. I like when you send links for cheap fabric. I got some of those $1 fabrics. Melanie, where do you purchase your 8 wt thread? I can’t seem to find individual colors. and also here: https://www.awin1.com/cread.php?awinmid=6220&awinaffid=413389&clickref=&p=https%3A%2F%2Fwww.etsy.com%2Fshop%2Fsnugglymonkey%3Fref%3Dl2-shopheader-name%26section_id%3D19046457 The second one is a great shop for many hand sewing supplies. Thanks, Melanie! Those are great…especially the Snuggle monkey site! Cute name.